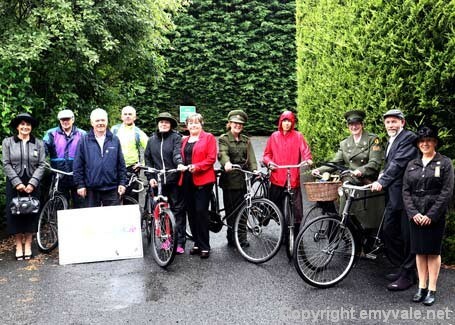 The weather was a spoilsport at many of last weekend’s sporting events but it failed to dampen the enthusiasm of the turn-out of fun-lovers who took part in the Margaret Skinnider Inaugural Heritage Cycle on Sunday afternoon. 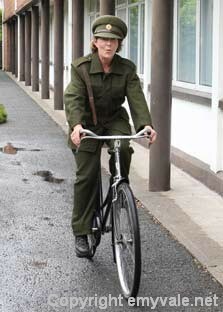 The significance of the bicycle as the preferred mode of conveyance was not lost on the participants as Bus Éireann-commissioned David Rooney drawing of Margaret Skinnider and her High Nelly bicycle for their buses. 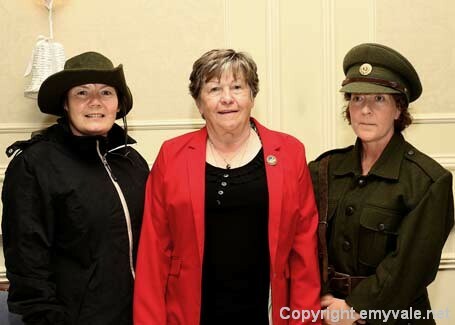 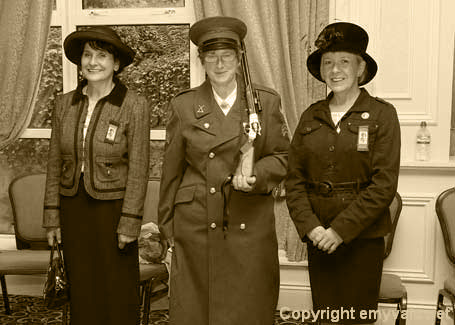 It wasn’t the only aspect of the occasion which was redolent of 1916 as a number of women were dressed in Irish Citizen and Irish Army garb even if some didn’t have the historically appropriate head-gear. 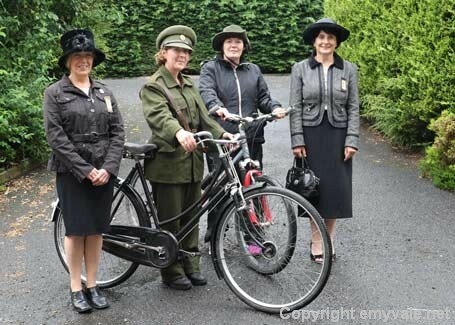 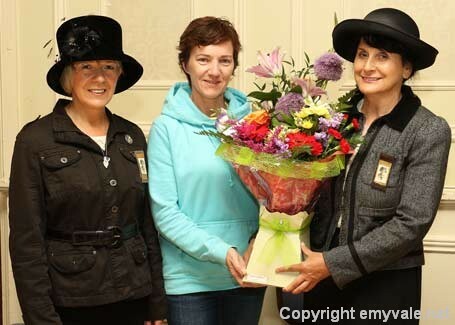 Preparations for this very enjoyable event were in the capable hands of Michelle Murphy, Sports Co-Ordinator, Monaghan Sports Partnership who ensured that the Margaret Skinnider Heritage Cycle was affiliated to the National Bike Week calendar of events. 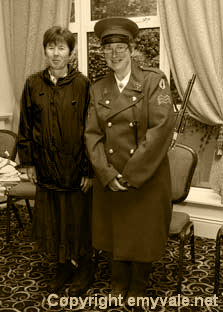 Consequently the Certificate of Participation was of excellent quality and a fitting memento of this auspicious occasion. 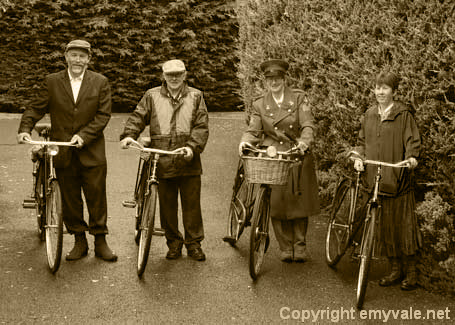 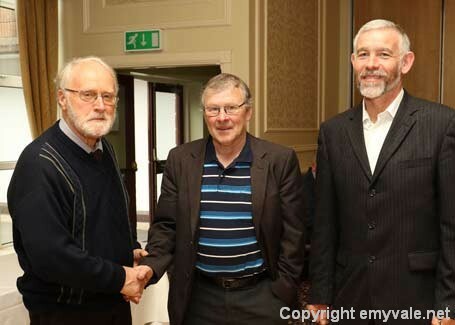 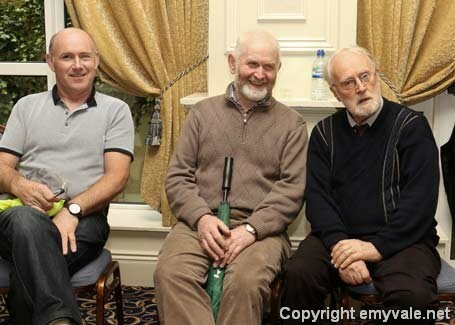 Patsy Brady, with his life-long experience of cycling events was in charge of all outdoor matters-the route taken (The Margaret Skinnider Trail), the various stations at Cornacassa, Drumreask, Mullaghmore, and Drumshevra-where he and Pat McKenna gave brief explanations of the significance of these locations on the Margaret Skinnider Trail. 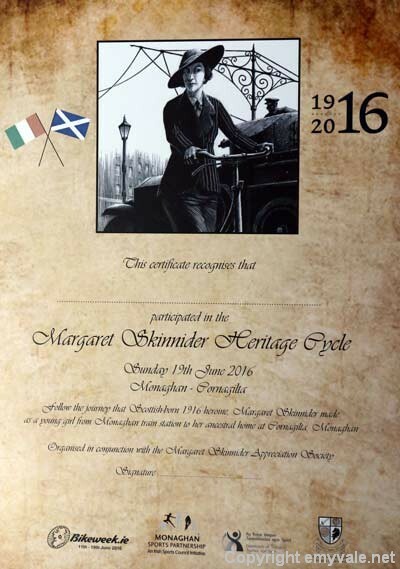 Awaiting the cyclists at Cornagilta was the new Information Board highlighting, in pictorial and written form, aspects of the life of Margaret Skinnider. 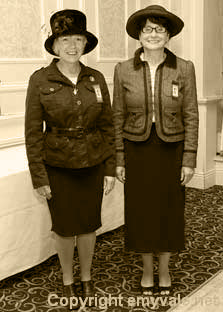 Della Hunt Skinnader, a relative of Margaret Skinnider, was present to sound the starting signal for the cycle.